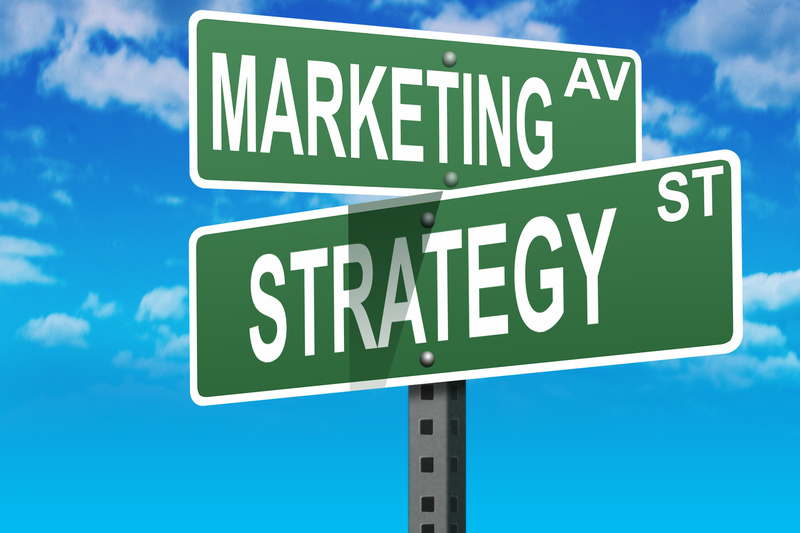 But, Why Does A Law Firm Need Marketing? Home News But, Why Does A Law Firm Need Marketing? More often than not, one of the first questions I get asked after I tell people what I do is the WWW–“wait, what, why?” It’s usually followed by some sort of nonplussed look on their face as though they question whether or not to take me seriously. “Yes, I do the marketing for a law firm.” Once I explain to them that I don’t come up with obnoxiously catchy radio jingles or stand roadside dressed as a gavel holding a sign that says “ABOGADOS!” they usually come in a little closer to learn more. That curiosity has even led to a newspaper feature. I won’t hold it against those of you who still remain confused. I remember before interviewing for my current position feeling a bit uncertain about what exactly my duties would entail. The majority of my background wasn’t quite in the legal field, and my strong suit was in digital & design. Having done marketing for everything from musicians to magazines to luxury retailers to vacation clubs, the closet thing that came to legal marketing was making space for the dreaded legal body copy of an ad. It only took a few minutes after stepping foot into MKRS for me to realize that this certainly was no madre-y-padre law firm, and that my experience, in fact, just might give me the competitive advantage. Not only were the clients I had worked with before all brands, they were also all companies. Then it hit me. By today’s standards, it’s no longer just the practice of law, it’s the business of it. MKRS was embracing that notion. What I find to be one of the most interesting sciences behind marketing is the motivational and influential factor in what makes a person choose A over B. One of the biggest jobs of marketing is make it easier for you to make that choice without any doubt or regret. It’s all about customer satisfaction guaranteed. This decision-making process also plays an essential role in choosing what firm best suits your needs. It’s no different than standing in a store aisle, faced with hundreds of different brands that are all carefully designed and packaged, screaming the same “PICK ME! PICK ME!” message to be the solution to your problem. You have to be able to set yourself apart as a law firm and make sure that your results are good enough to bring back your repeat customers. Though some will argue that the overall look of a firm shouldn’t play a hugely significant part in the selection process, I hate to break it to those people, but I think we all know that you aren’t choosing the brand of t-shirt that already has some loose threads and a type-o on the tag. Yes, you’re probably more comfortable paying a little more for the brand you can trust, but we all know that looks aren’t everything though. How you specialize your services is increasingly important to a firm’s survival. I remember throwing out the word “USP” in my first few weeks and getting looked at like dyslexia had gotten the best of me when discussing mail carriers. No, no, I did indeed mean USP–unique selling proposition. You need to identify your uniqueness and promote it at every opportunity you have. In an industry where everyone claims to be the best (not literally, of course…those tricky legal advertising rules will make sure of that), you have to show your clients why you actually are and what sets you apart. In addition to what makes you unique, you also have to know your strong points. Many firms are fully capable of being a jack of all trades, but focusing on a niche market in such a competitive industry is what will really set you apart. In the words of Daft Punk, to see any sort of ROI, you must be “Harder, Better, Faster, Stronger.” Everyone in your firm should be a walking, talking brand ambassador, from the partners to the receptionist; everyone needs to have even the slightest marketing persona tucked away in their back packet, prepared to answer the “Why should we hire you?” question. One of the key things I’ve learned over the years is that the power behind any well-oiled machine is research, management, customization, and goals. After getting my feet wet in the world of legal marketing, I realized that this type of water wasn’t all too uncharted for me after all. For anyone interested in marketing, I encourage you to broaden the types of industries you would consider. If you’re passionate about the work you do, then at the end of the day it’s about being able to market anything put in front of you and excelling.